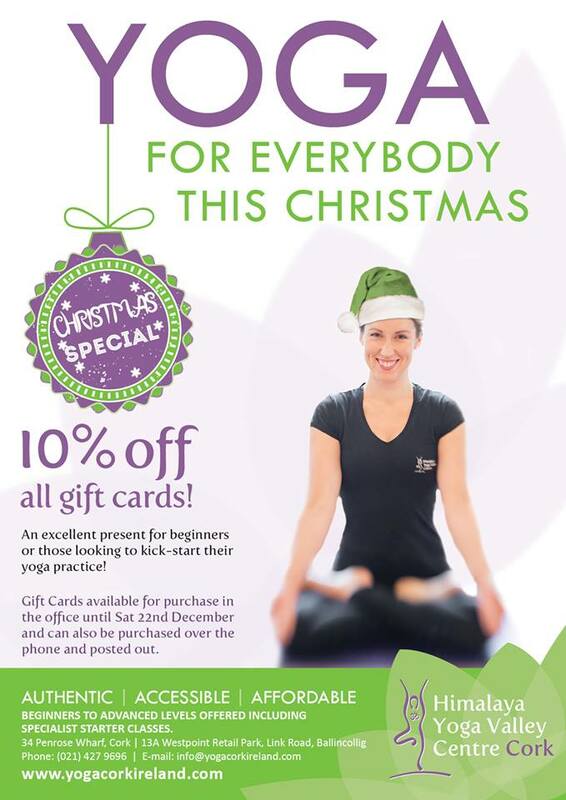 Tick the Yogi’s in your life off your shopping list! Give them the gift of health and happiness this Christmas with one of our gift cards.We have an amazing 10% off all gift cards offer running until December 22nd so it’s the perfect time to purchase. Gift Cards are available at an amount of your choosing, and can be purchased at our Penrose Wharf reception, over the phone or online when using the promotion code XMAS18! Namaste!